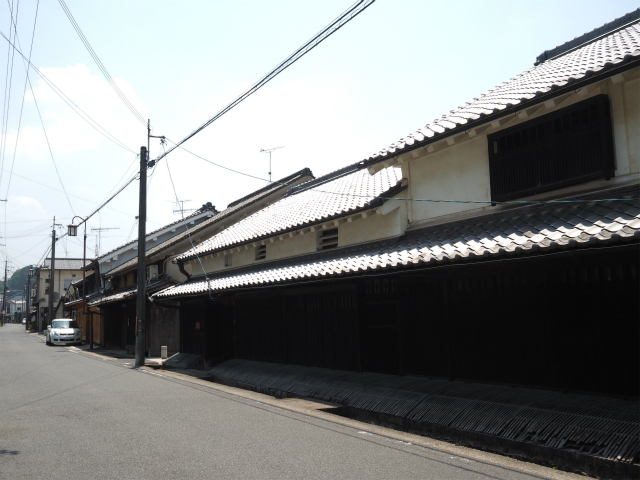 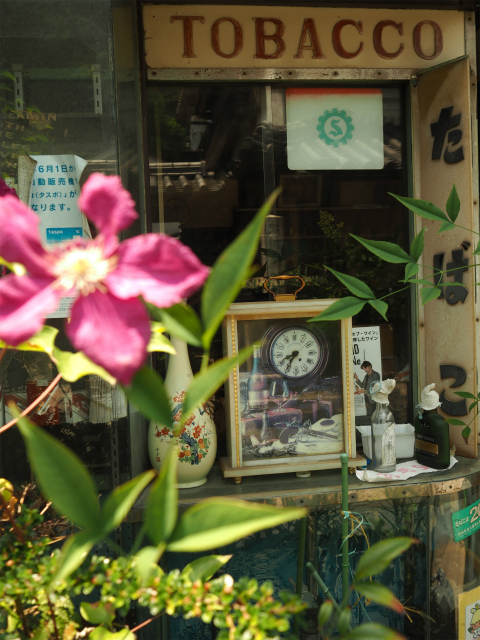 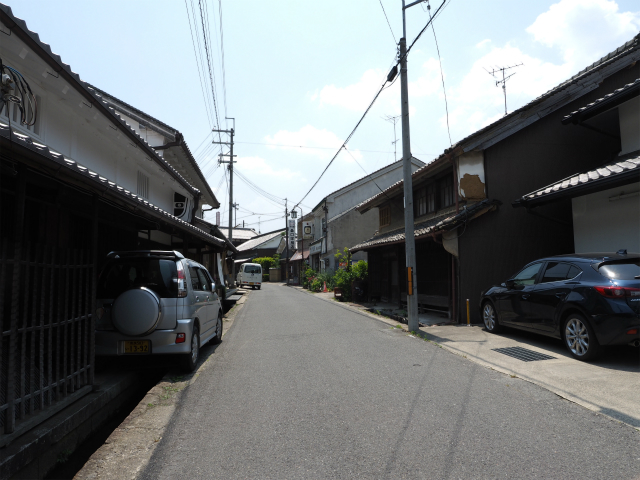 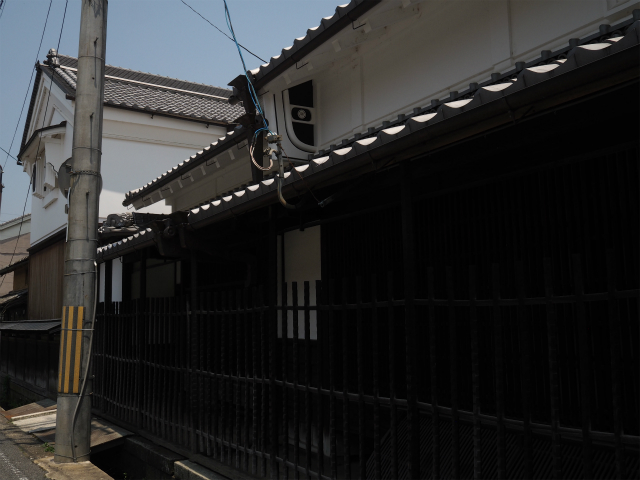 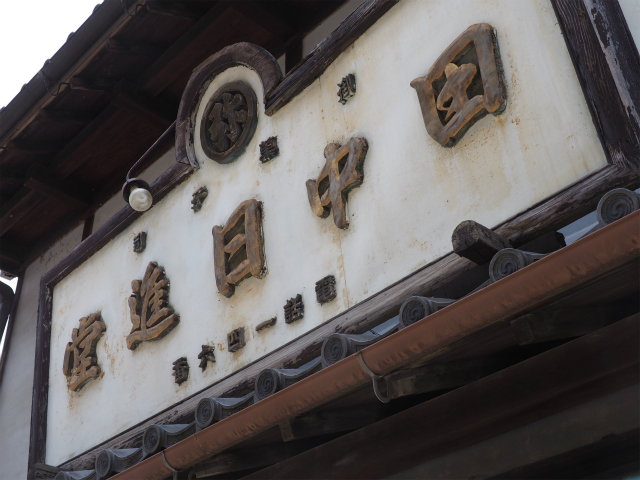 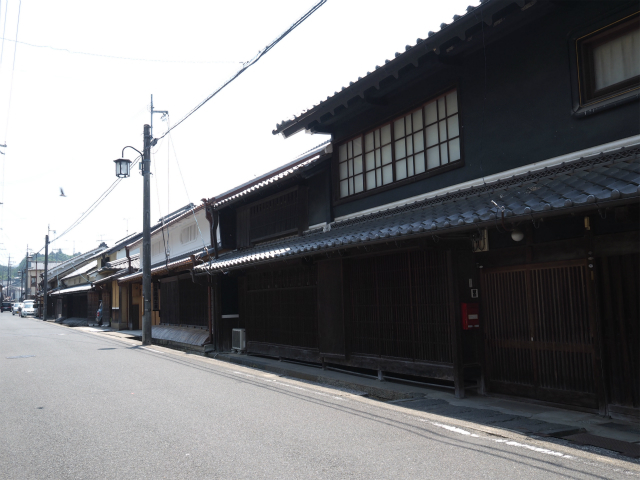 Posted byまちなみ逍遙/Wandering the Wonderful Streets	 10/01/2015 01/06/2016 Leave a comment on 天領の商業地，大宇陀・宇陀松山のまちなみ / Ouda, Uda-Matsuyama, a shogun’s demesne. 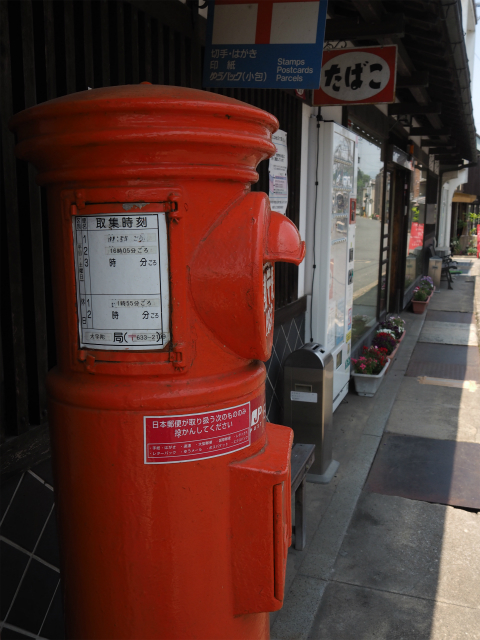 Error: a marker with the ID 67 does not exist! 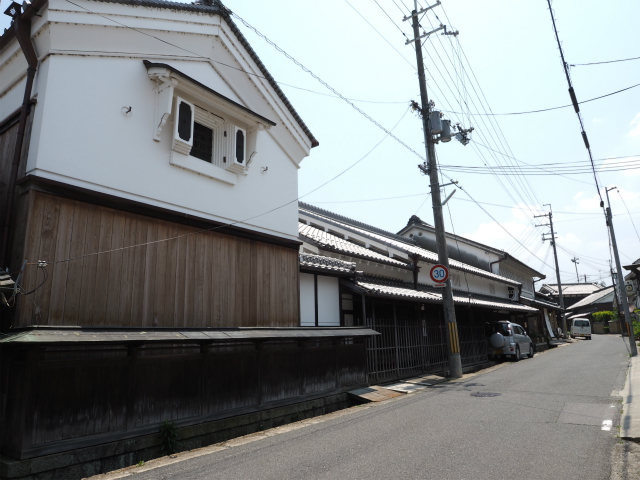 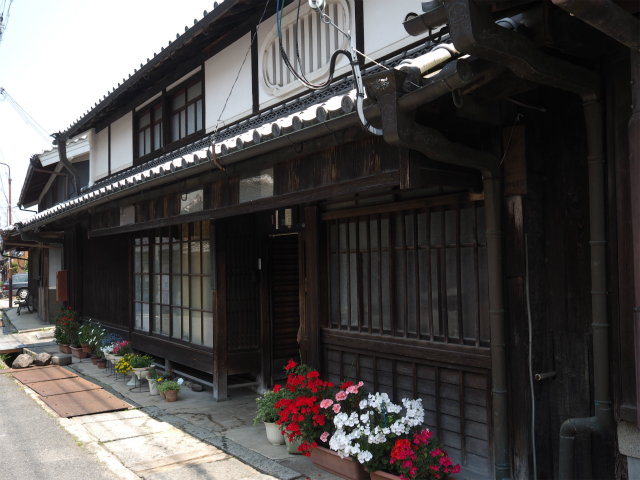 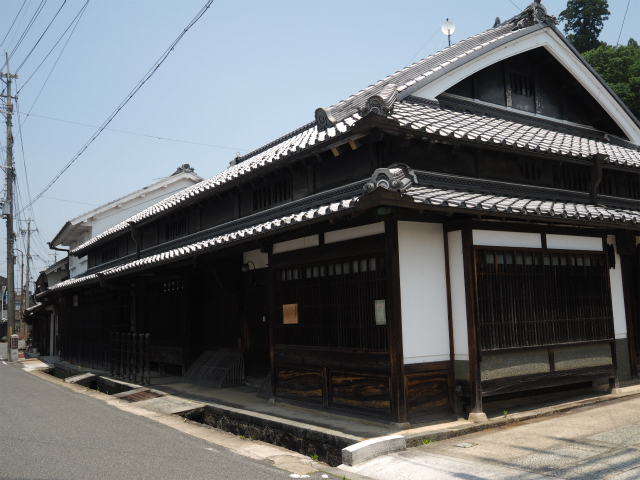 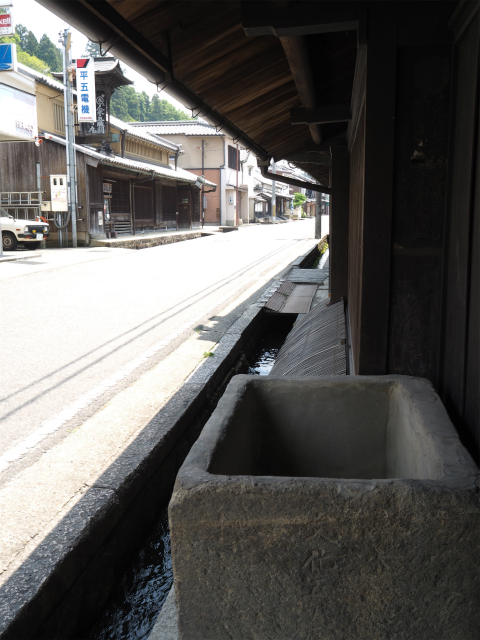 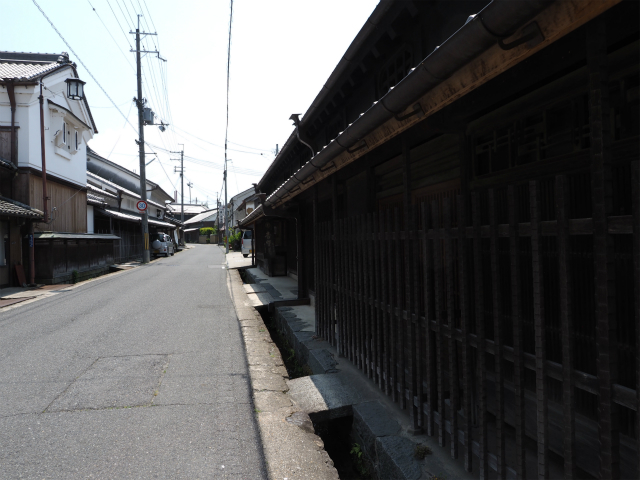 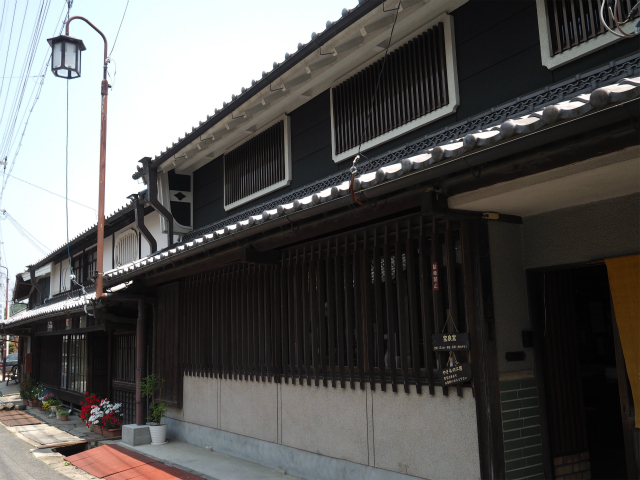 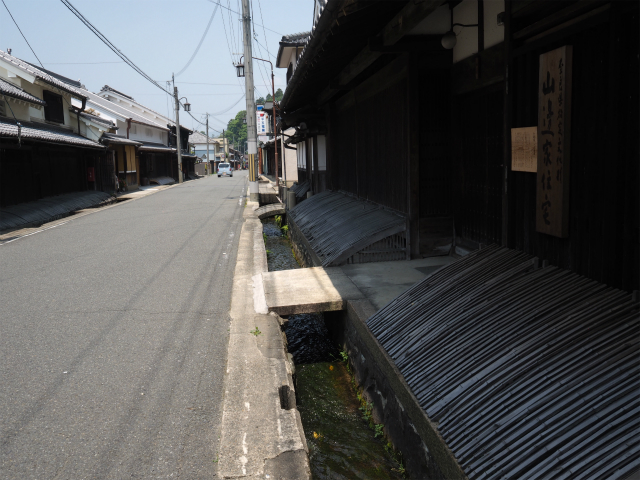 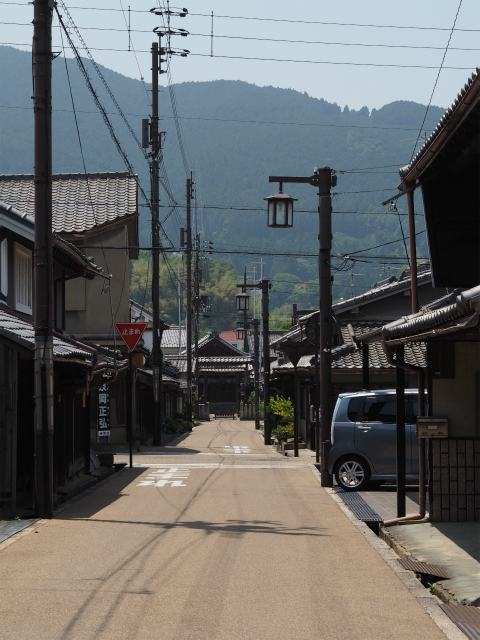 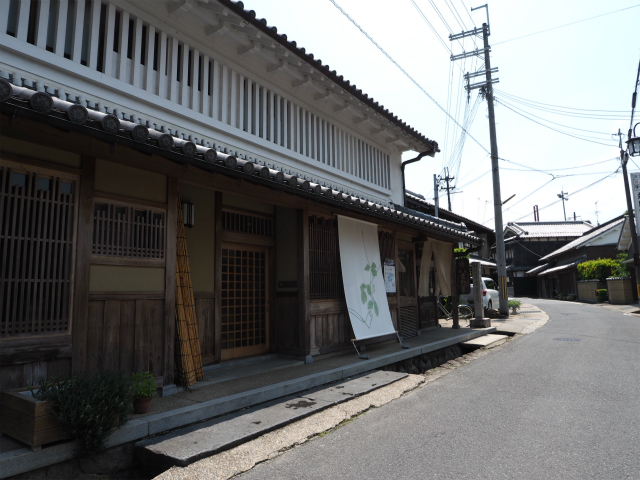 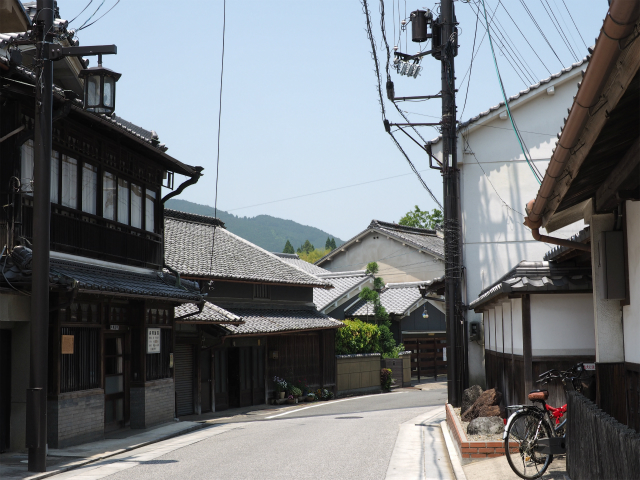 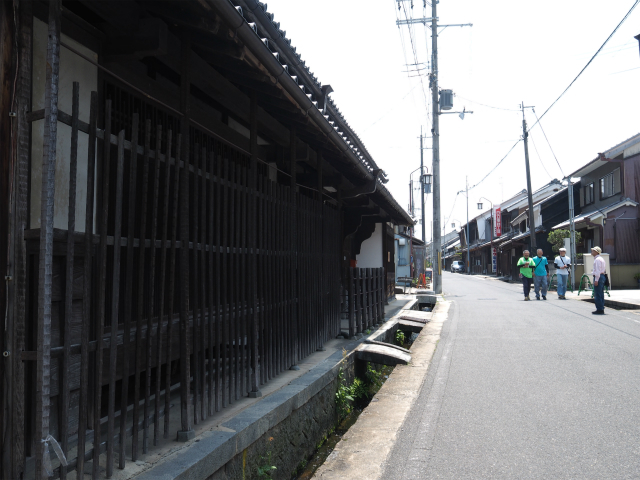 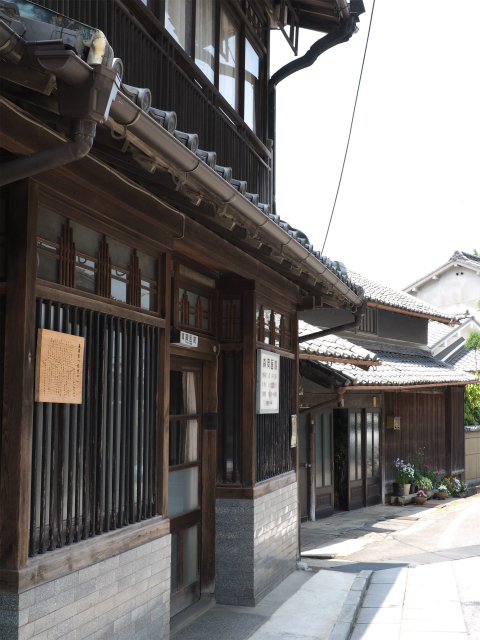 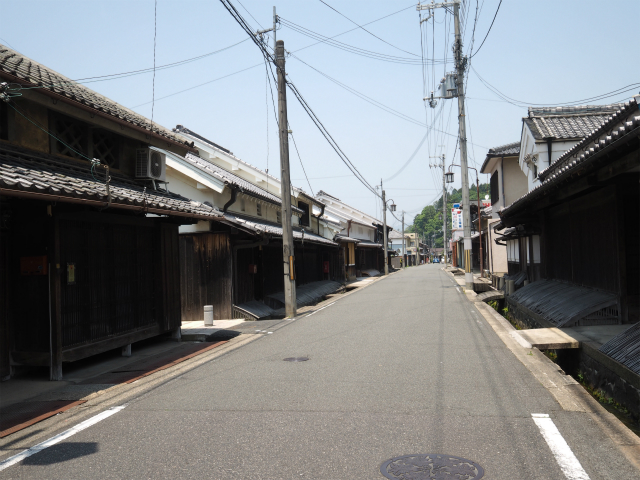 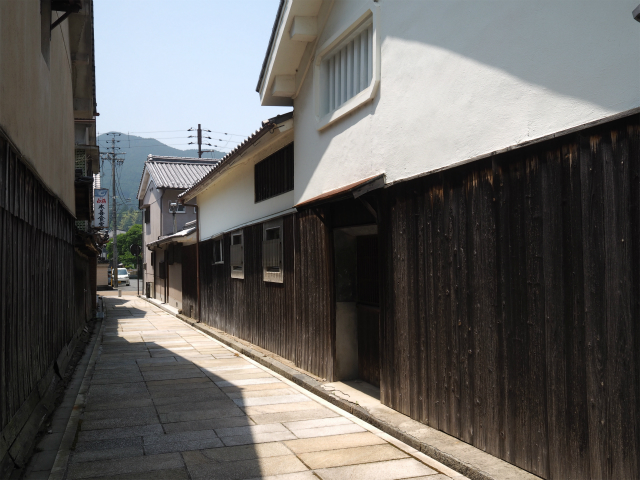 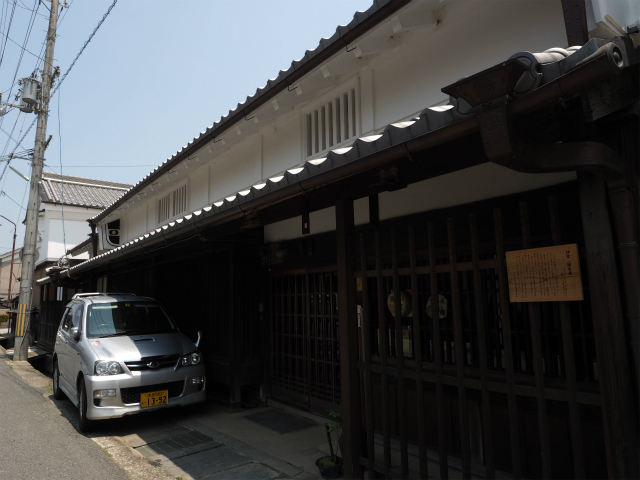 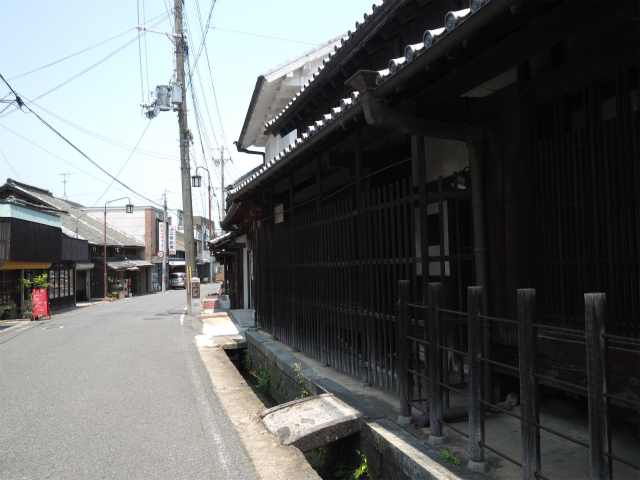 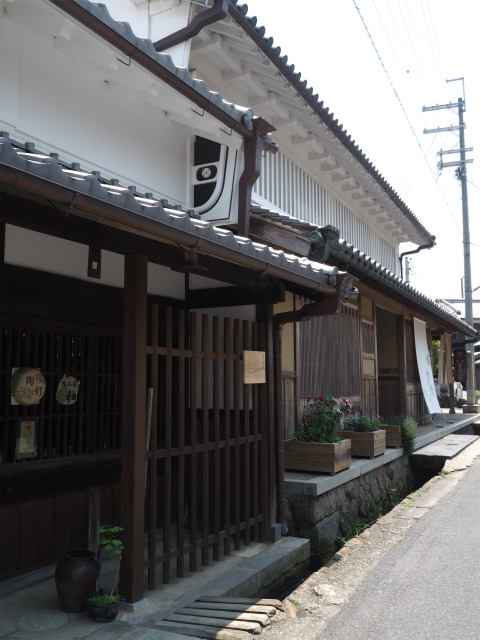 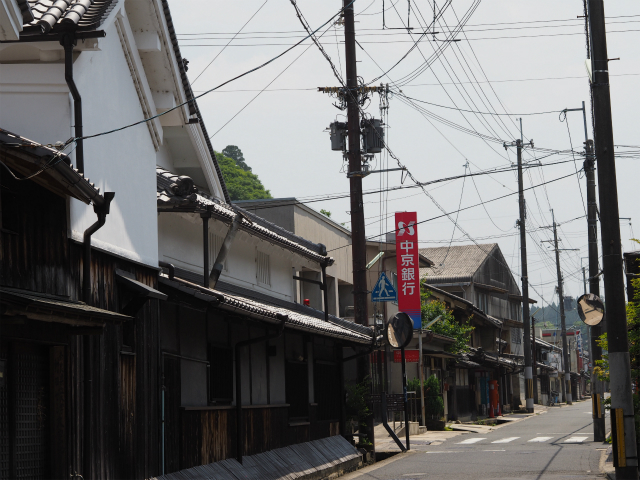 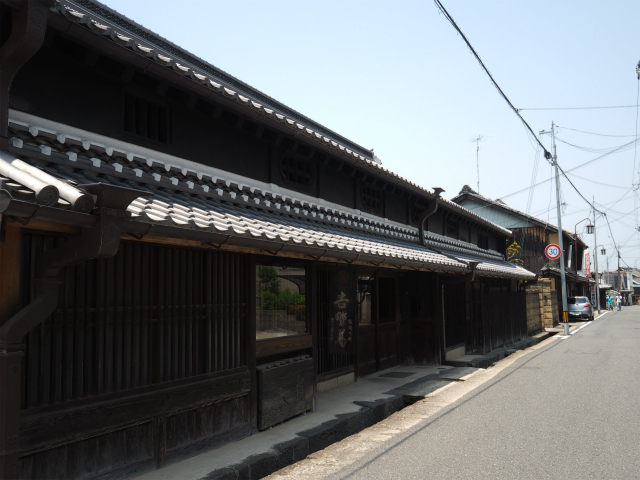 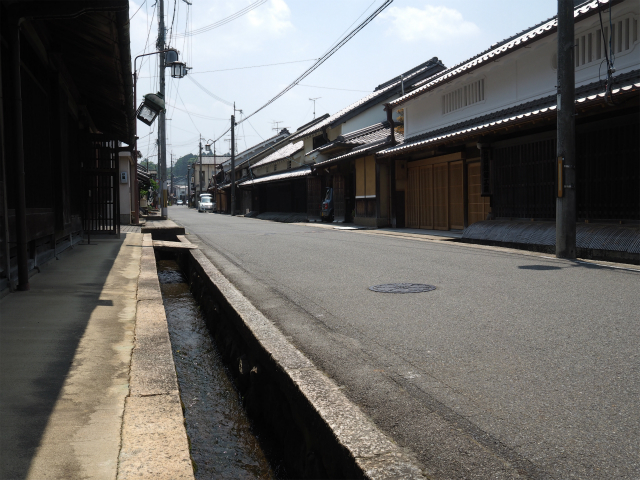 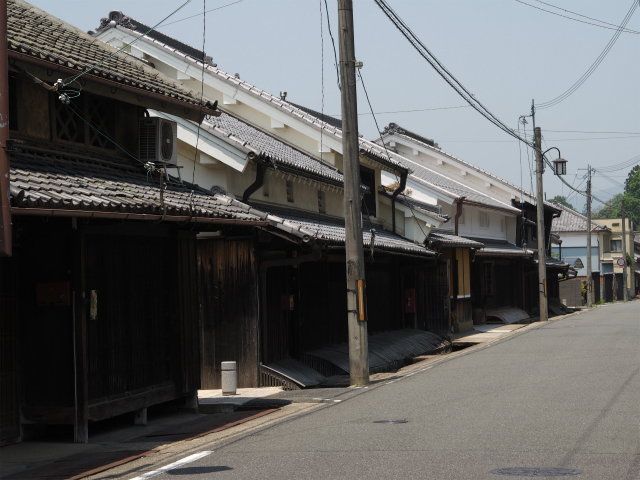 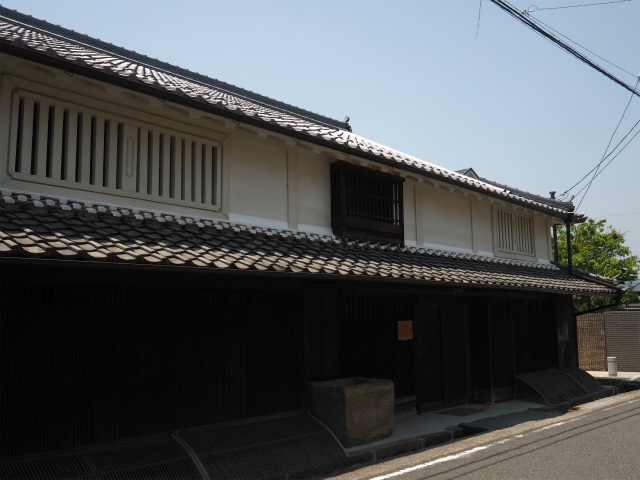 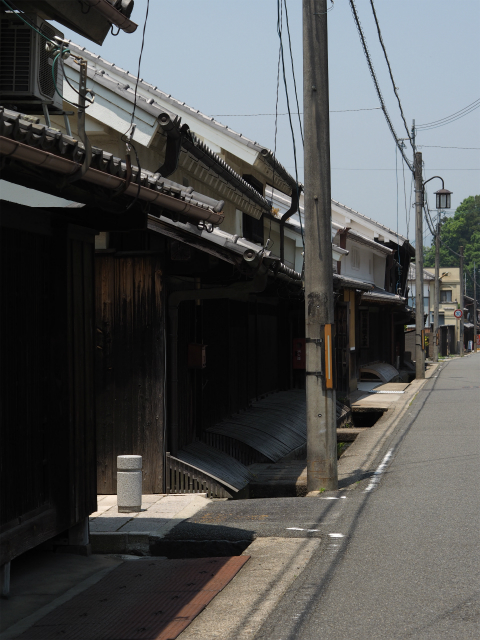 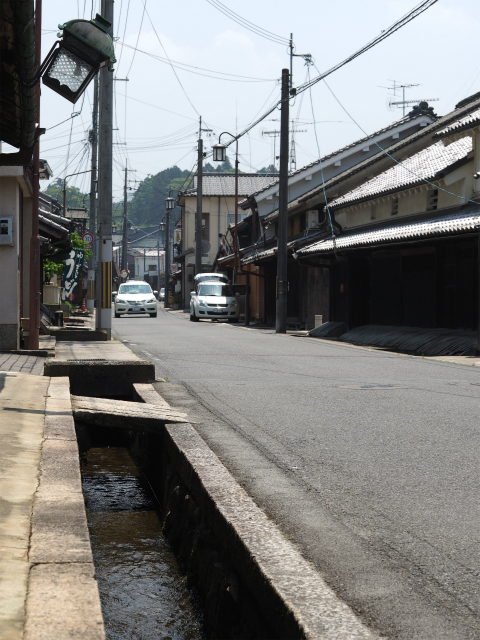 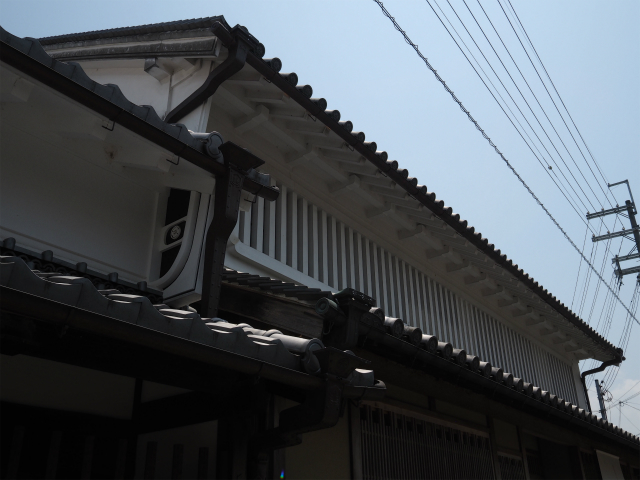 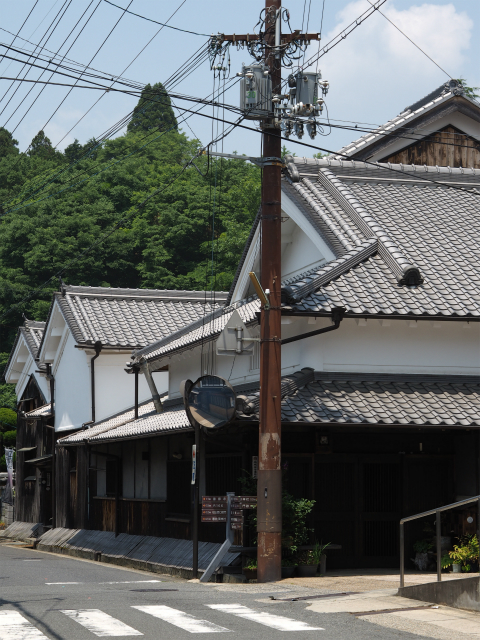 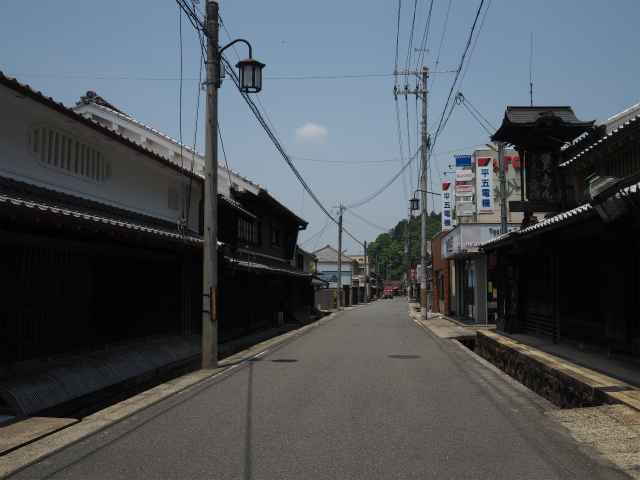 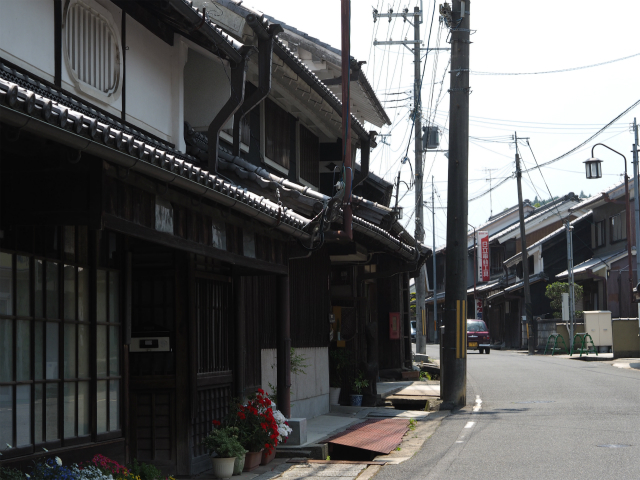 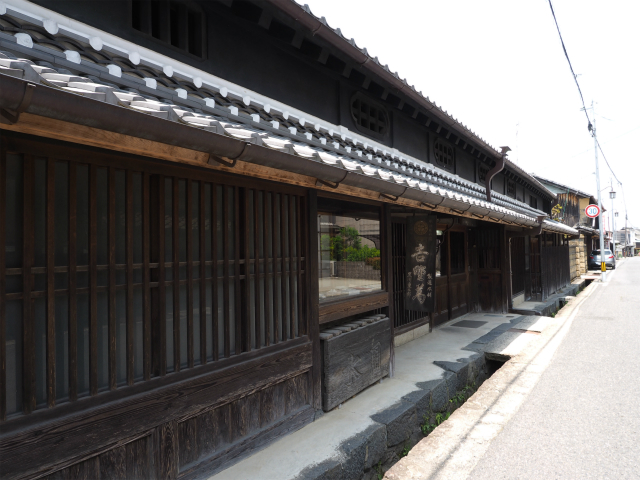 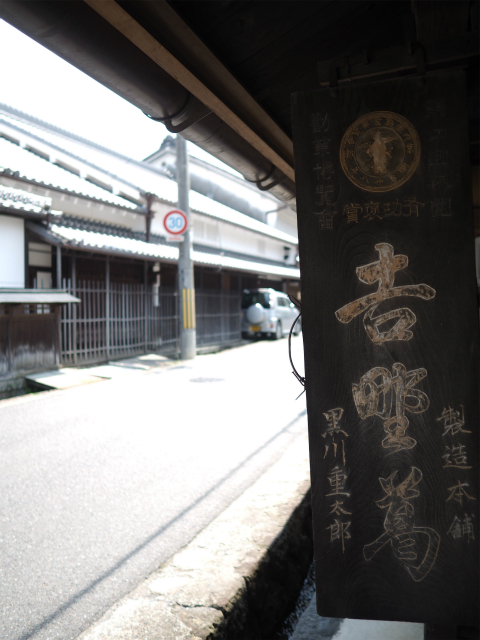 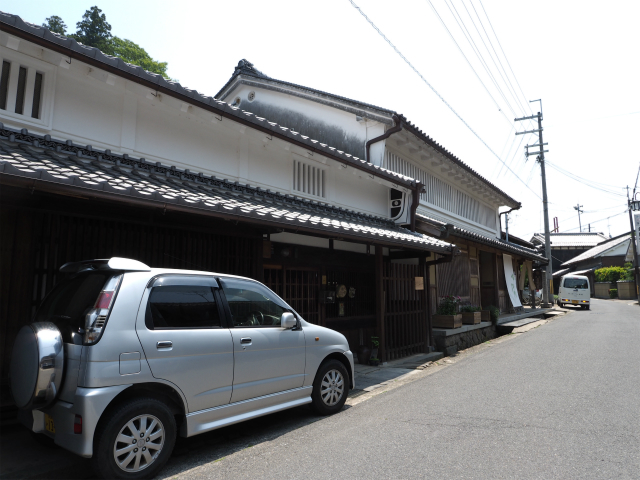 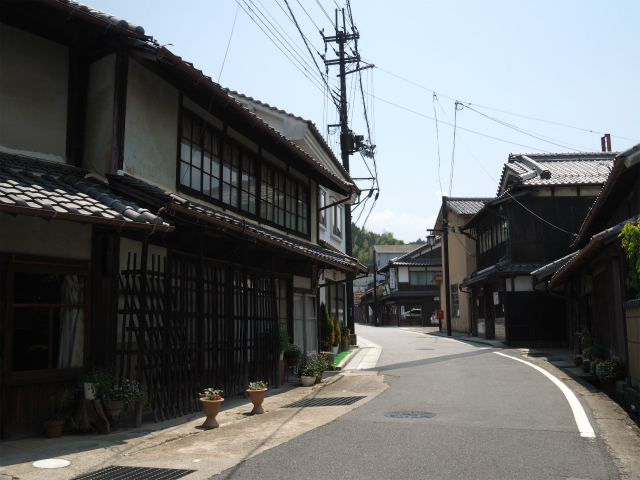 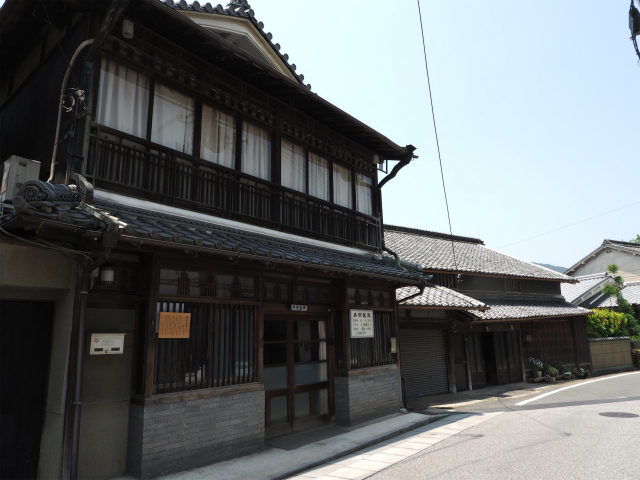 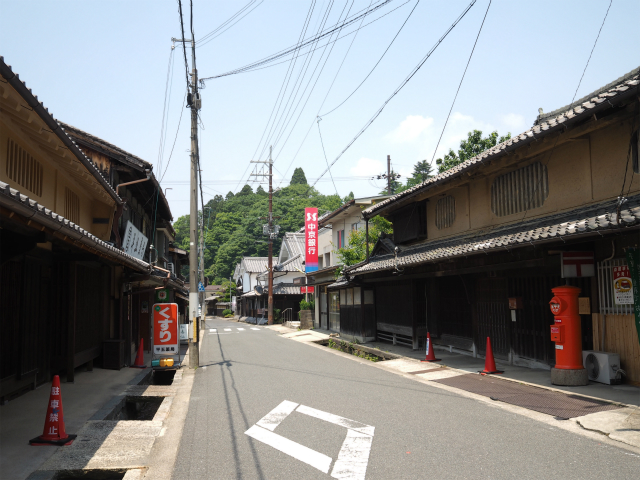 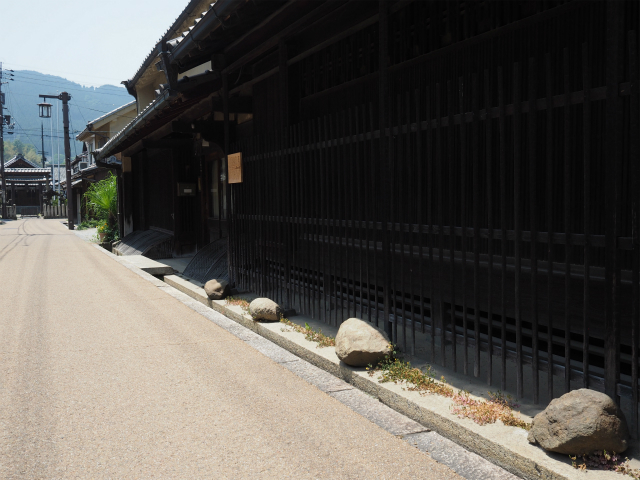 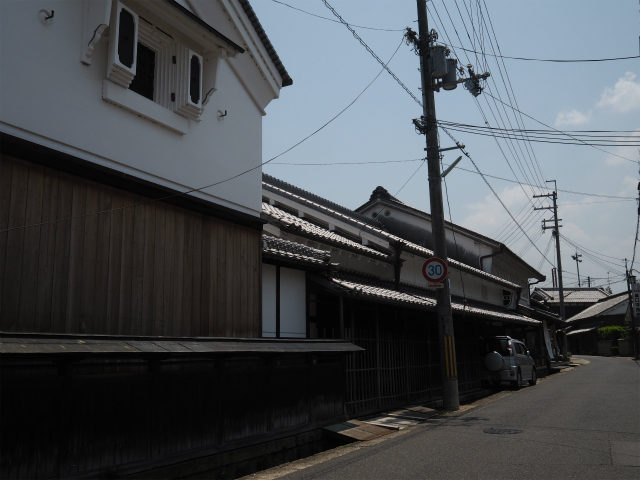 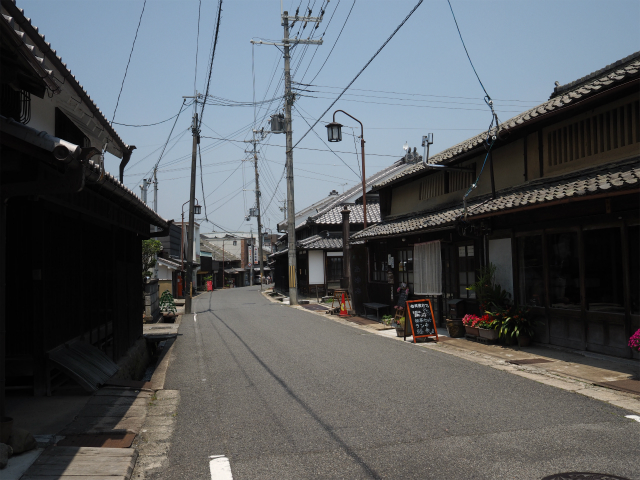 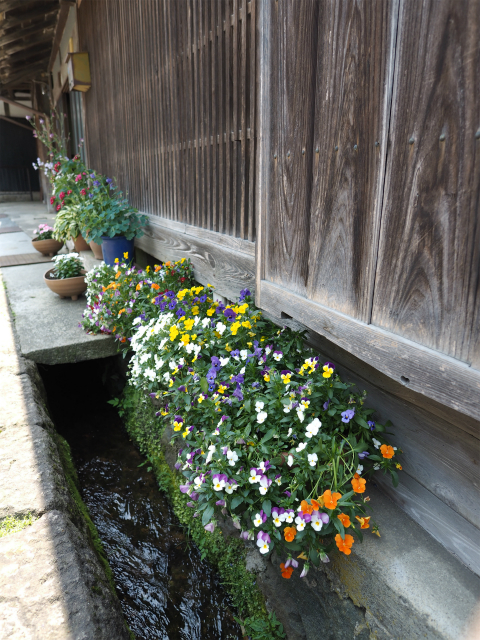 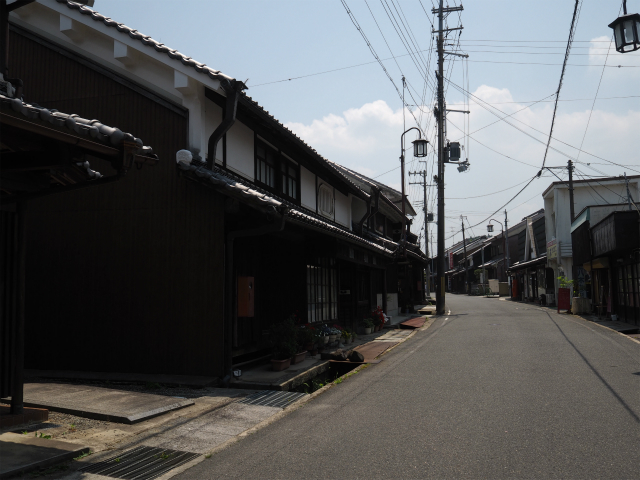 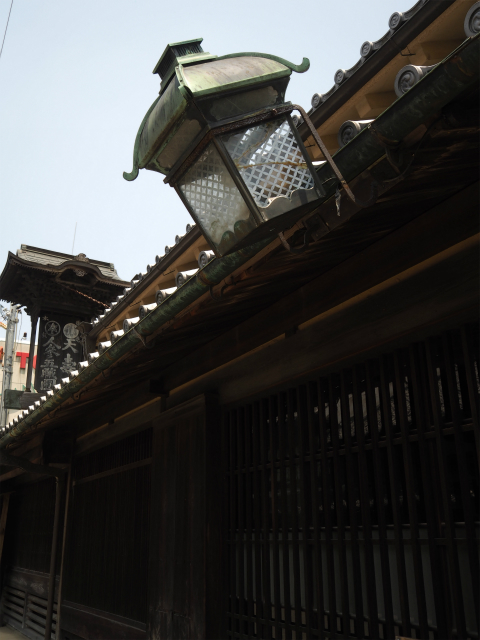 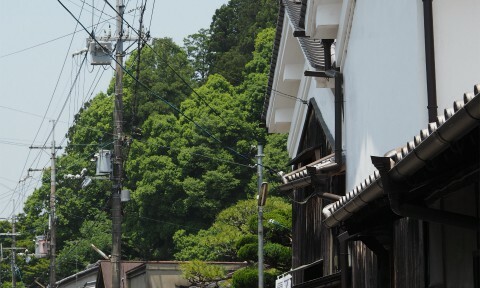 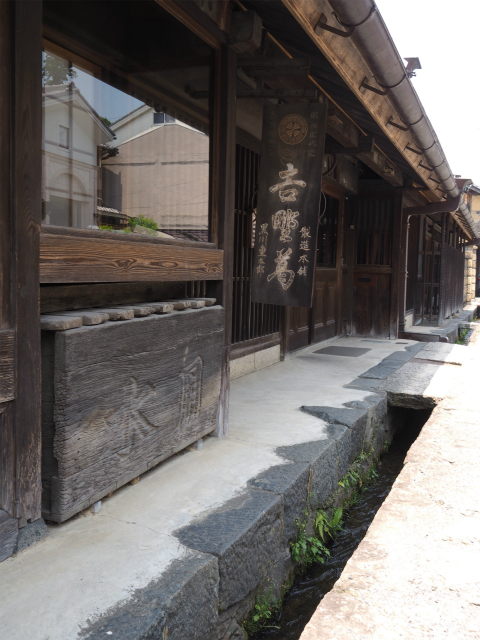 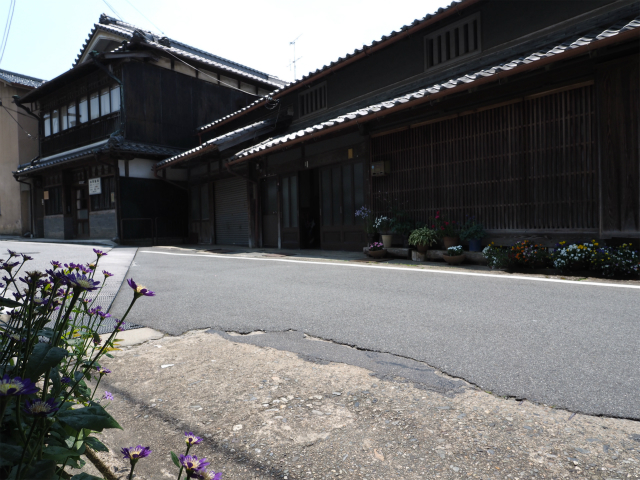 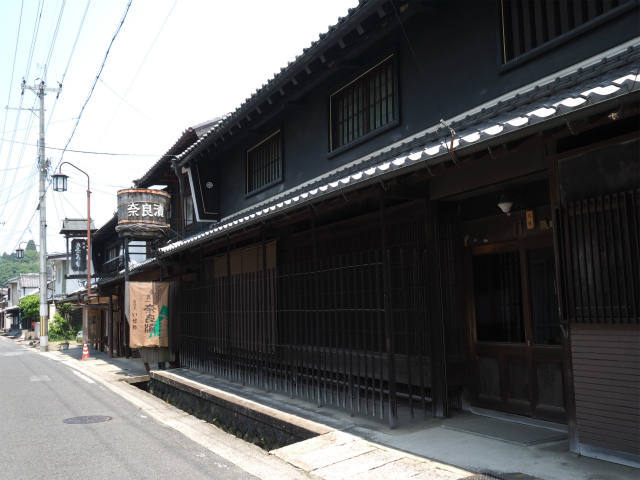 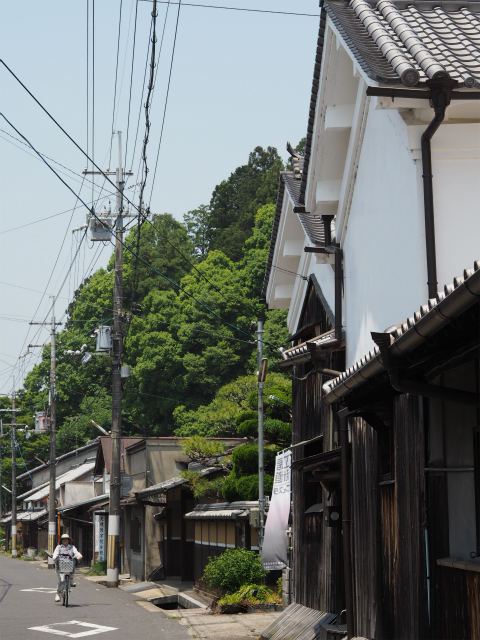 Ouda area flourished as an important point for traffic between Nara, Kyoto and Ise from the ancient era. 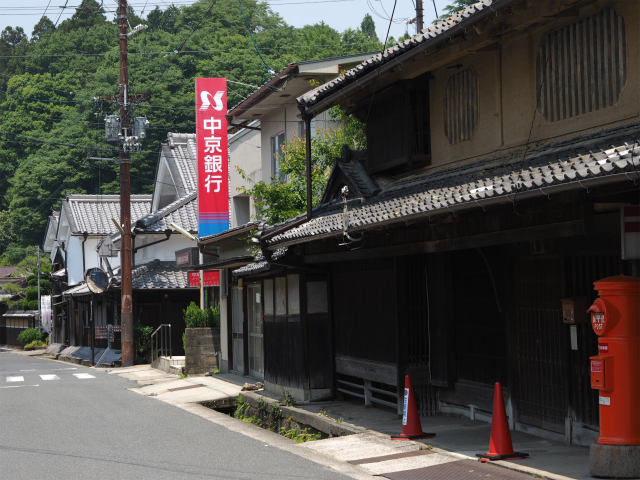 In the Age of Provincial Wars, Akiyama Klan construct a castle, and Matsuyama town was formed as the castle town. 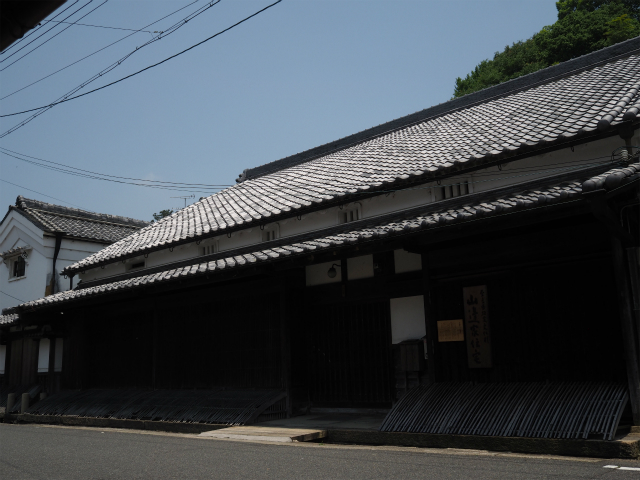 The castle was demolished in 1616, but in the Edo period, Matsuyama town became tenryo (a shogunal demesne) , and came to be highly prosperous.